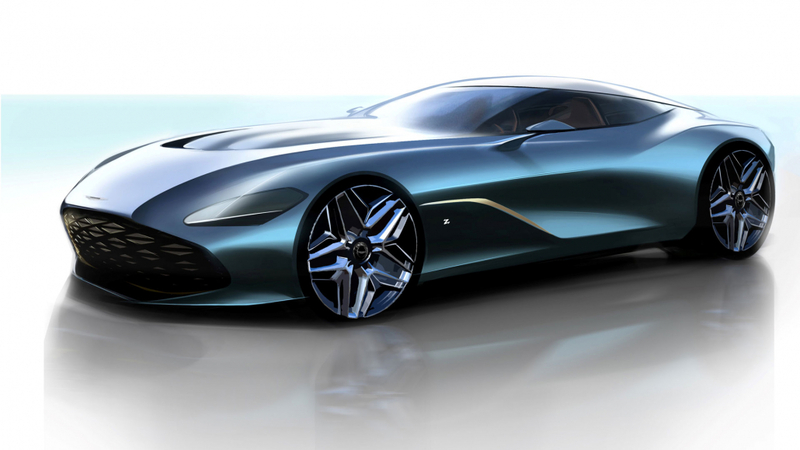 Aston Martin has released detailed renderings of the DBS GT Zagato, the second half of the DBZ Centenary Collection. 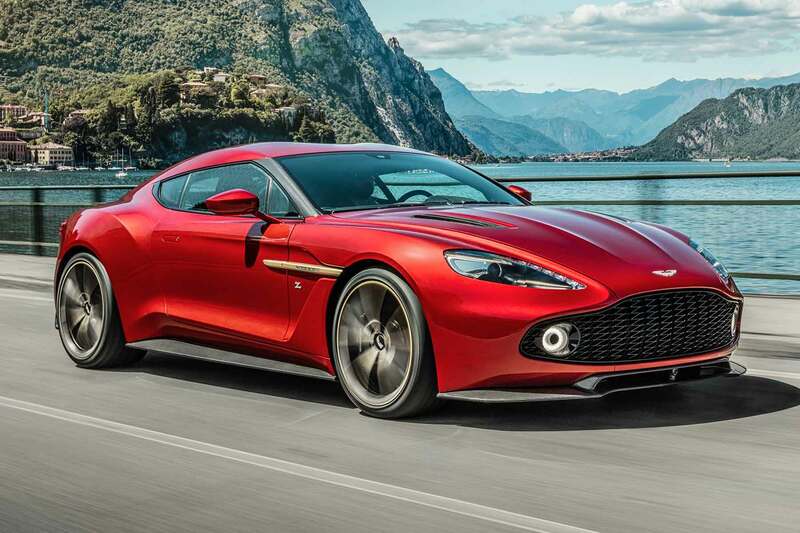 Built to celebrate 100 years of the famous Italian design house, the DBS GT Zagato is the second part of arguably the greatest ‘buy one, get one free’ deal of 2019. 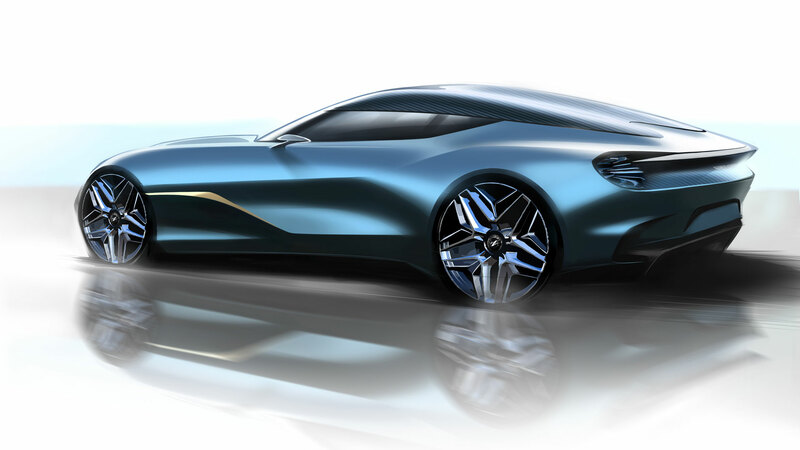 Get your name down for one of these and you’ll also take ownership of a DB4 GT Zagato Continuation. Aston Martin’s partnership with Zagato dates back to 1961, when the Italians were asked to give the DB4 GT a little more race-pace. 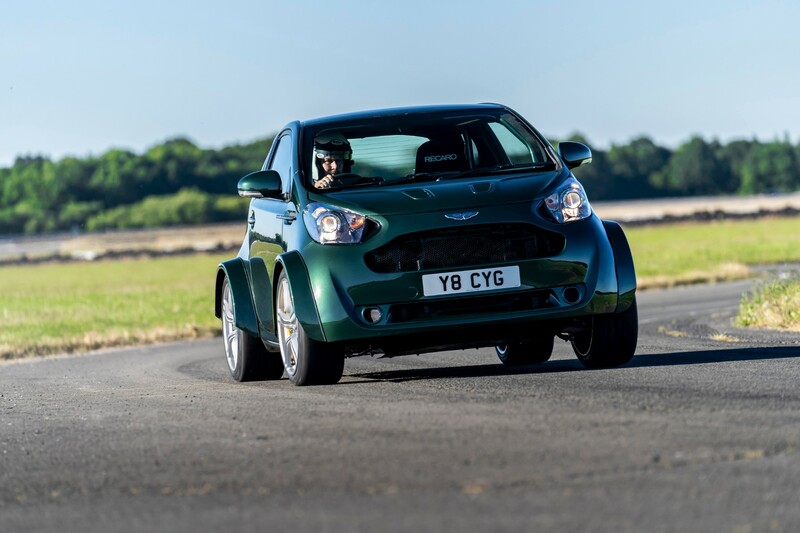 The result was a faster, lighter and shorter version of the Aston Martin, good enough to attract the likes of Jim Clark, Stirling Moss and Roy Salvadori. Just 19 were built, and it became one of the most collectible cars ever made. Indeed, only last year, an ex-Jim Clark DB4 GT Zagato sold at auction for £10.1 million, setting a record for a British car sold at a European auction. 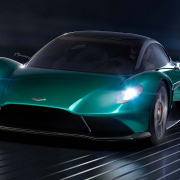 With this in mind, the £6 million (plus taxes) Aston Martin is asking for the DBZ Centenary Collection represents a bargain. 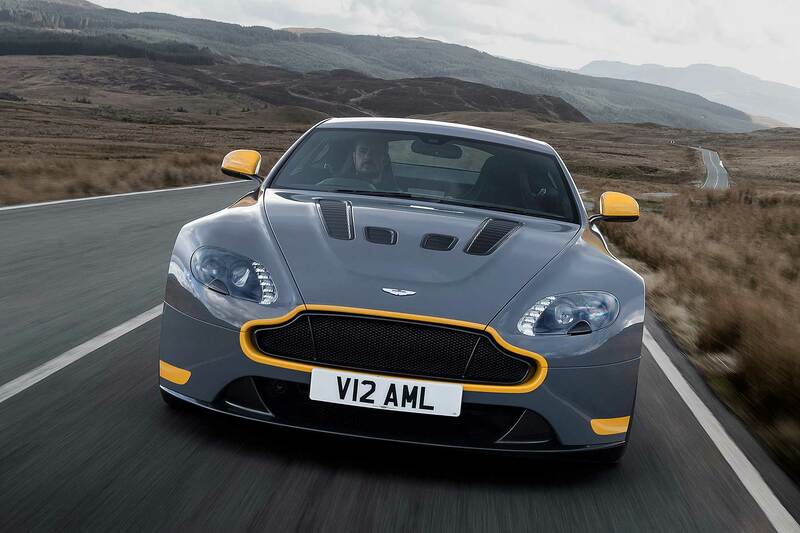 After all, you do get a DB4 GT Zagato Continuation and a DBS GT Zagato. Placed alongside its illustrious forebear, it’s easy to spot some of the influences from the 1961 original. It’s based on the DBS Superleggera and features the iconic ‘double-bubble’ roof, discarding the traditional rear windscreen in favour of a purer roofline. 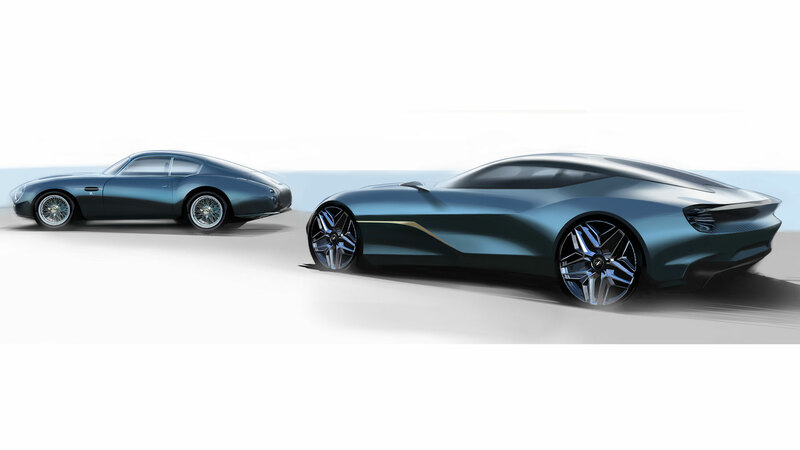 Marek Reichman, Aston Martin Lagonda’s executive vice president and chief creative officer, said: “In the DB4 GT Zagato Continuation we have one of the world’s most beautiful and instantly recognisable pieces of car design. 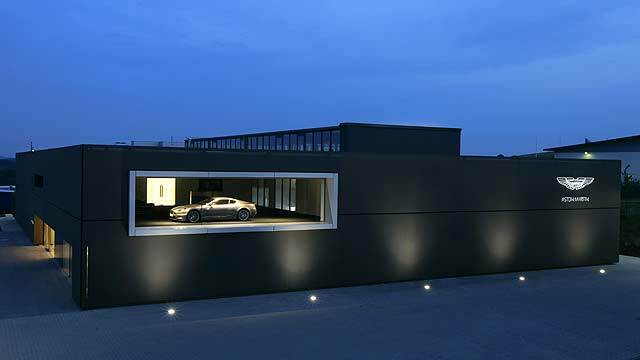 Creating a car fit to stand alongside it was always going to be a formidable challenge, but also a great motivation. 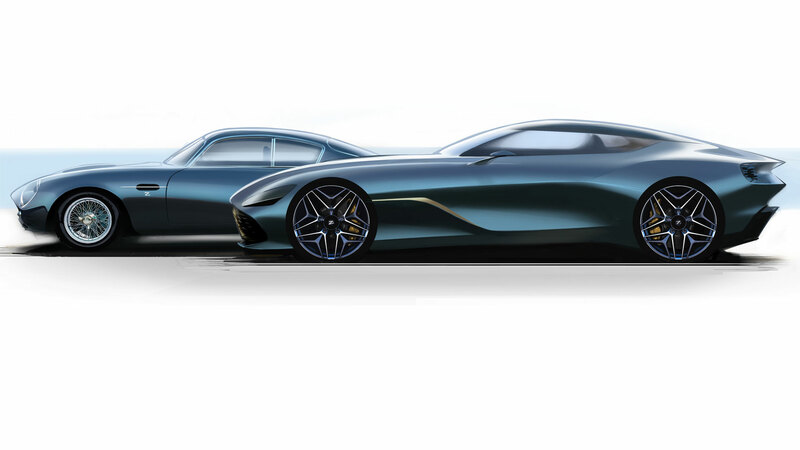 In common with the original, just 19 DBS GT Zagatos will be built, each one sold as a pair with a DB4 GT Zagato Continuation. 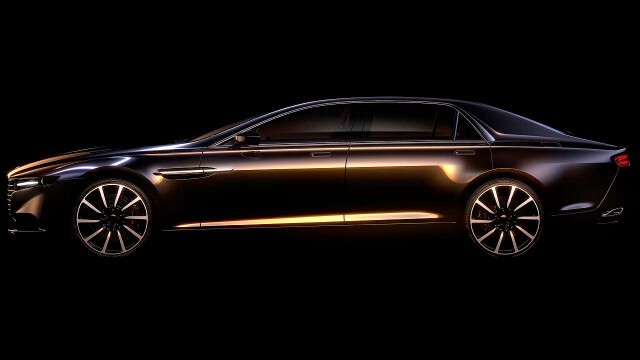 Customers can expect to take delivery of the Continuation model by the end of the year, with the modern icon following by the close of 2020. 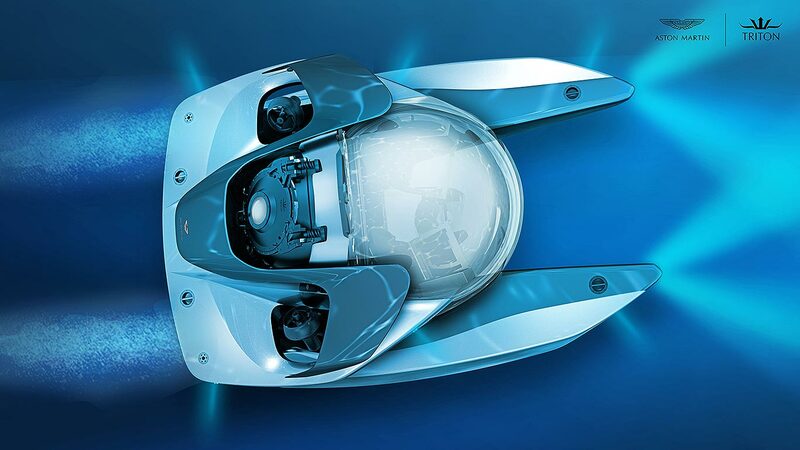 Aston Martin has made a submarine!